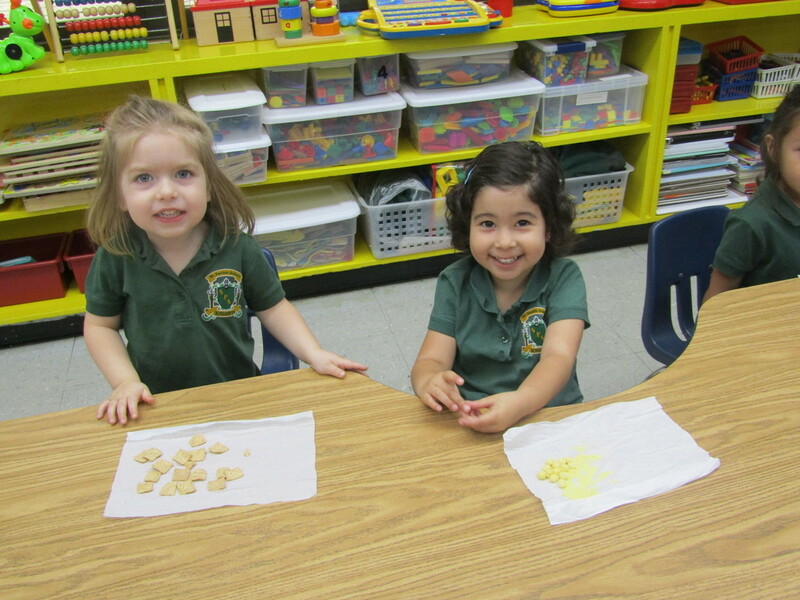 In 2018-2019 our Dual Language Immersion program encompasses Pre-School through Kindergarten. In 2019-2020 it will expand to 1st grade, and grow by a grade every year until the whole school participates in DLI! OFFERING LANGUAGE LEARNING FOR A LIFETIME! 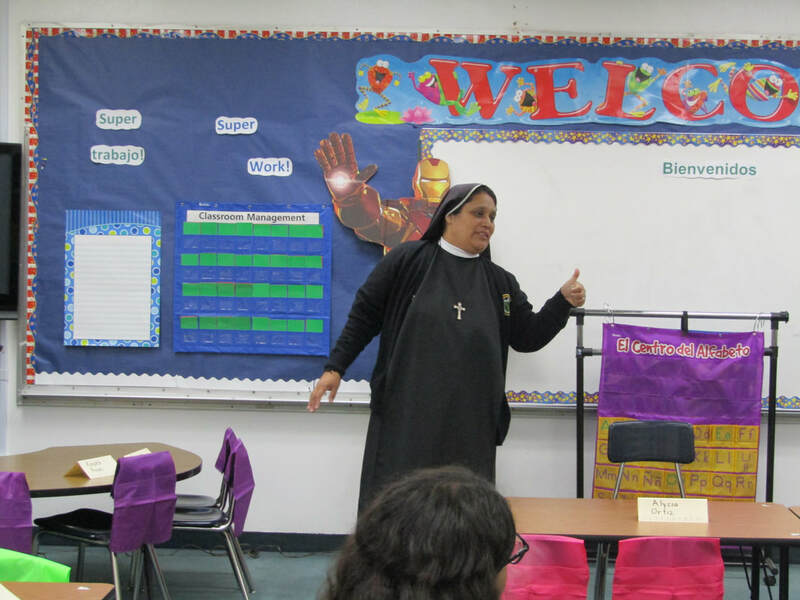 St. Patrick School, located in North Hollywood, California, is a PK-8 Catholic Dual Language Immersion School that develops students’ language and literacy knowledge and skills across the curriculum in English and Spanish. In 2018-19, our Dual Language Immersion program will encompass grades preschool, transitional kindergarten and kindergarten. Each year the program will grow by one more grade until the entire school is devoted to bilingual instruction. As students matriculate through Grade 8, they will embrace language and subject area content: language arts, math, science, history, religion, and the arts in two languages. Although it can take time to become fully fluent in two languages, studies have shown that dual language students academically outperform their monolingual peers by the time they graduate 8th grade. Los Angeles Catholic school students matriculate to college and graduate from college at a higher rate than their public school peers. Our students go on to be leaders in their community and in the world.